Chitwood on Saturday, March 23rd from 2 -4 pm at the library. 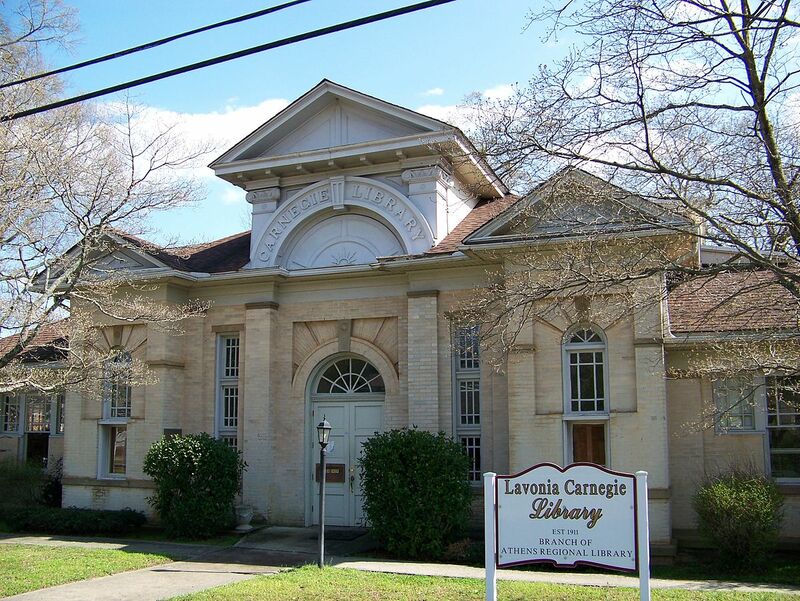 Friends of the Lavonia Library, Inc., P. O. Box 237, Lavonia, GA 30553.
of programs at the library.